Office & Stationery There are 4 products. We know that for a fact because every business needs office supplies, so stock up here for your reception area or admin department while you’re also sourcing fantastic value in catering, janitorial and packaging essentials. Take copy paper for example. It’s a basic office need if you have a printer or photocopier. 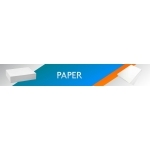 We can supply you with reams of good quality paper at very economical prices. You can never have enough copy paper, which is why we sell it in high volumes, allowing you to stock up and always keep some in supply. 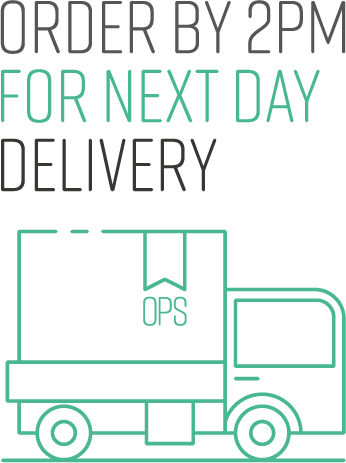 Adhesive tapes, mailing bags and postal tubes are available in plentiful supply, to keep your office functioning like a well-oiled machine. Discounts are available if you’re buying in bulk so you need never run out again. And then of course there are products like polypropylene twine and rubber bands that come in handy for those jobs that crop up unexpectedly. You never know when you might need them. Although we’re best known for packaging, we’re looking to be your business’s one stop shop for all the commercial resources you need from day to day, so let us know if there’s something you’d like us to add to our office & stationery range. After all, your office is the real power house of your business. Just ask any of your office staff. Paper is an office basic. You need it for printers and photocopiers, for handwritten notes and memos, and for sketching out drafts and scribbles. It’s a blank canvas for creatives, a clean desk for bureaucrats, a key component for engineers and for the rest of us it’s pretty useful too. With a decent stock of paper in your office you can print out important documents for archiving, send hard copy letters and invoices for record keeping, and ponder your drafted important emails before you send them. But it’s not all work, work, work. You can have fun with paper too. 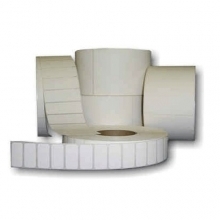 We can supply paper in large volumes for discounted bulk purchases. That way you can keep all your paper-hungry equipment fully stocked, along with the shelves of your store cupboard. It makes sense not to have to stop work because you’re on your last few sheets. 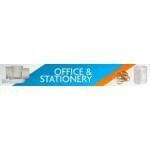 Round, square or rectangular sticky labels for lots of different uses in the home or workplace. A variety of sizes are available. Read the full product description. 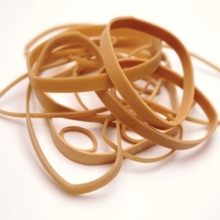 Rubber bands for a range of uses in the home and work place. Choose any of 7 sizes, or an assorted pack. Read the full product description. 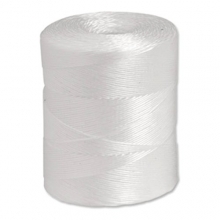 Polypropylene Twine - 450m Large Spool Twine for tying and binding. Extra strength, virtually unbreakable. Centre pull spool for tangle-free unwinding. Read the full product description. 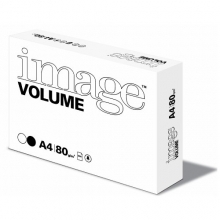 Image Volume A4 Copy Paper for use in printers, photocopiers or general drawing and writing. Suitable for ink-jet or laser. Each ream has 500 sheets of copy paper. Read the full product description.